Bloc Beatz Records Birmingham UK DEEP | TECH | BASS Independent record label searching for the latest underground sounds Demo Submission; send us your tracks via our sound cloud drop box / send links and message us here Please ensure all demos are provided as private Soundcloud links and are made downloadable 320kbps MP3's. 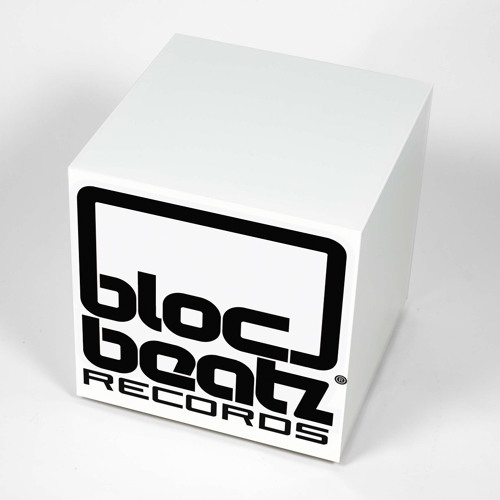 Please only provide your tracks if you think they compliment Bloc Beatz Records. Due to the high volume of demo’s we recieve we cannot respond to every single track, but if we like it we will contact you!! Thank you, we look forward to hearing your submissions.